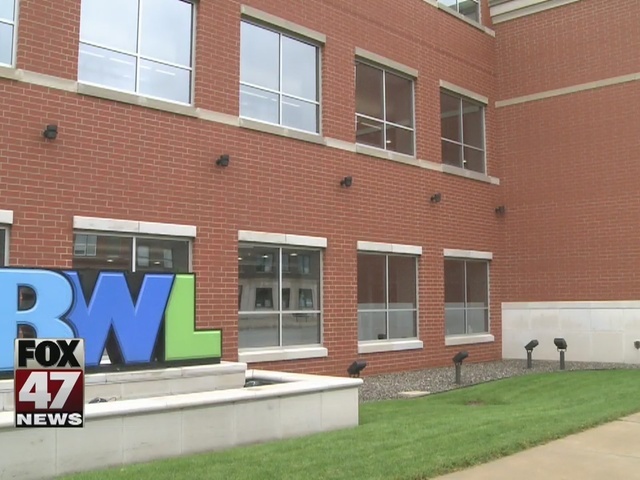 Lansing residents are waking up with power Monday morning after a lightening strike left thousands of Board of Water and Light customers in the dark on Sunday. 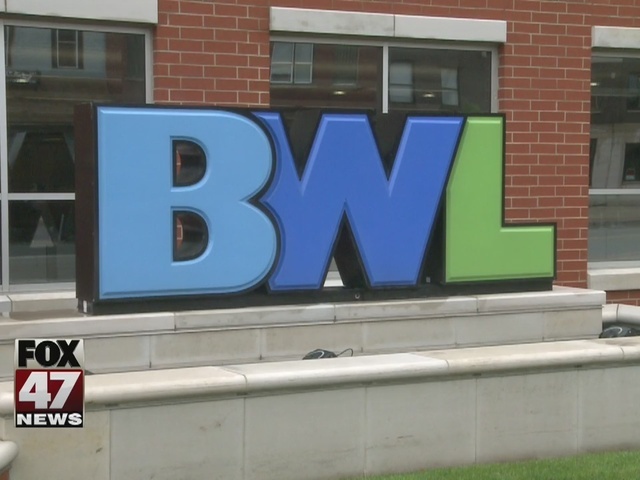 Just over 27,000 BWL customers lost power around 9 a.m. Sunday morning after a lightning strike caused the Eckert Power Plant substation to trip offline. Power was restored by 6 p.m. Sunday night to all but about 100 customers and the company's outage map is currently showing there are no outages. Most of the people affected were in and around the downtown Lansing area.